Does choosing a Disney Resort get a little confusing to you? It can be very confusing, so Walt Express is going to break it down to make the planning process a little easier. After all, this will be your home for a few days! 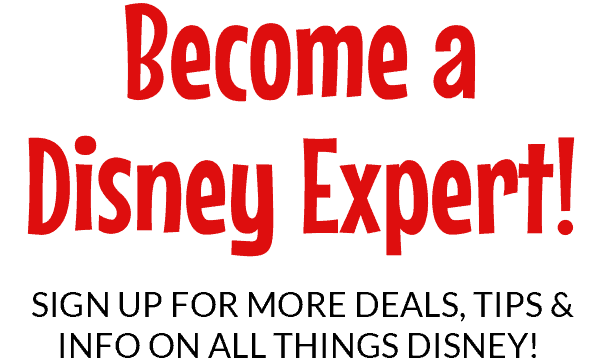 Don’t stress, we will help you find the Best Disney World Resort for your family. 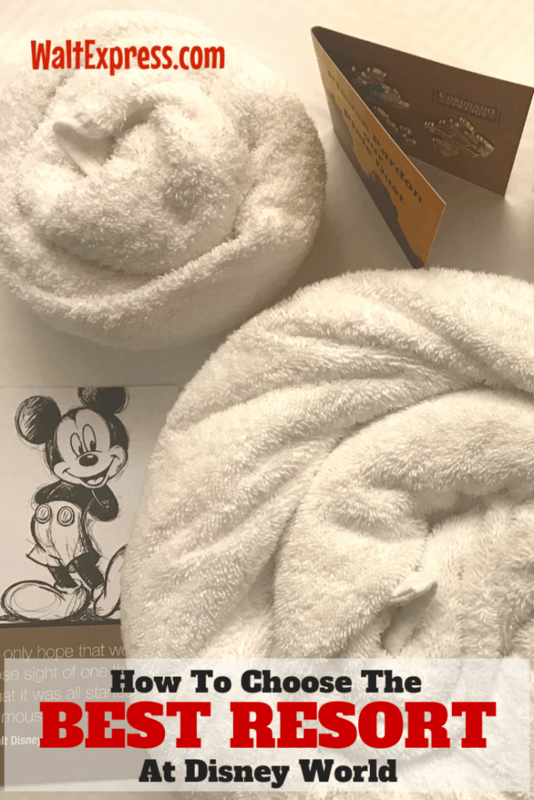 One of the first things you must think about before we ever talk about what each category offers, are the perks of staying on-site at Disney World. 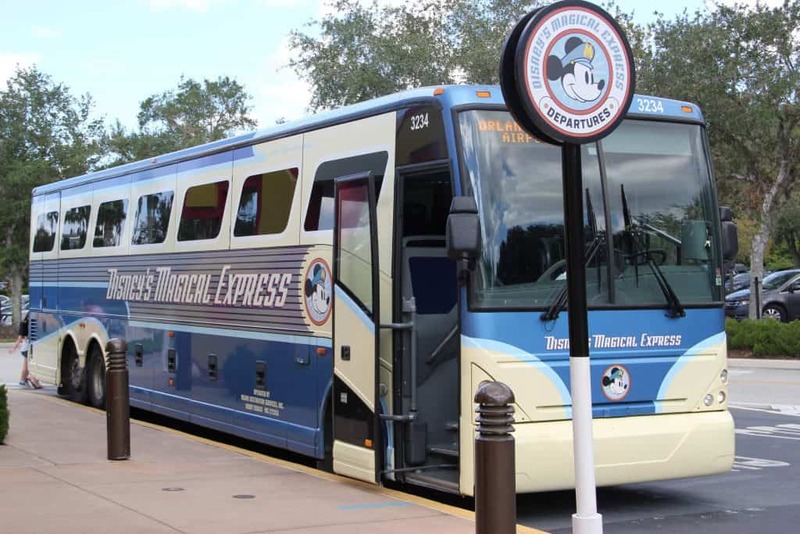 Staying at a Disney World Resort hotel gives you access to Disney’s Magical Express transportation to and from the airport, Extra Magic Hours, free delivery of purchases anywhere on Disney property to your resort, booking Fastpasses at 60 days before arrival, and booking dining for up to at 180 for up to 10 days of your stay. 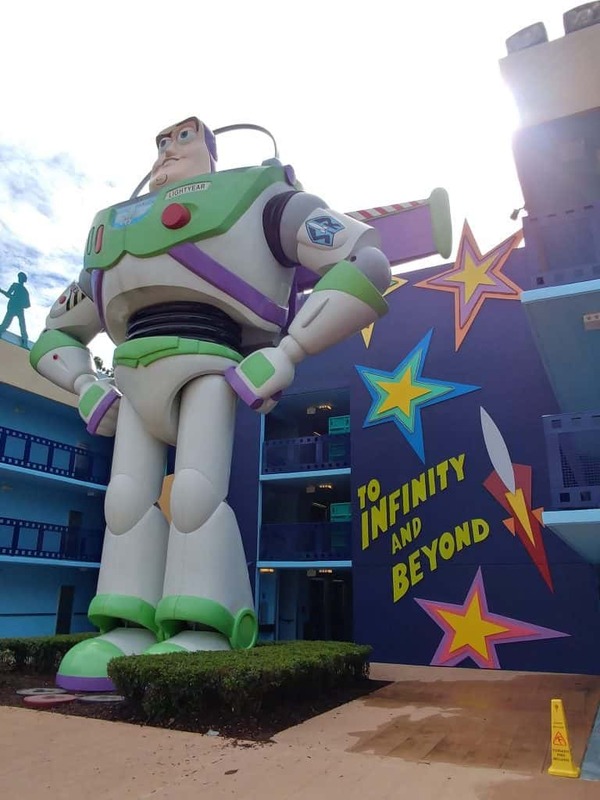 It is important to consider these factors when comparing an off-site stay to a stay at a Disney World resort. 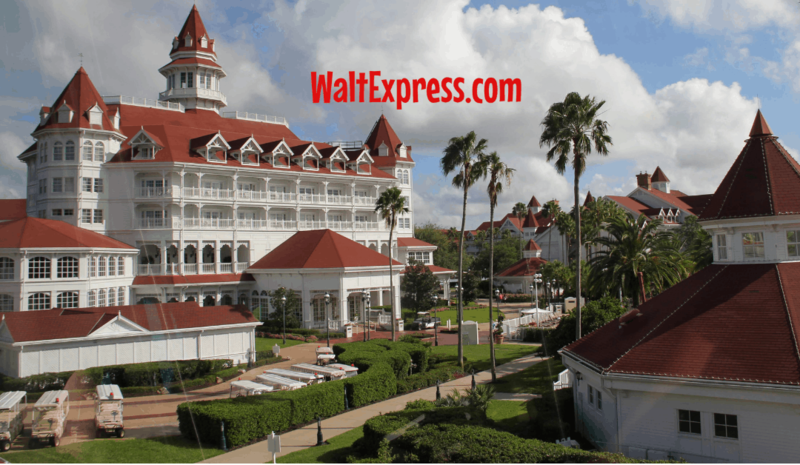 Now, what exactly is the difference between the different categories of Disney Resort hotels? Have you looked at the different resort categories and wondered exactly what makes them different? Well, we’ve got all the information you need about the different categories right here! Value resorts are typically the most economical resort rooms and are typically priced comparably to nearby off-site stays. 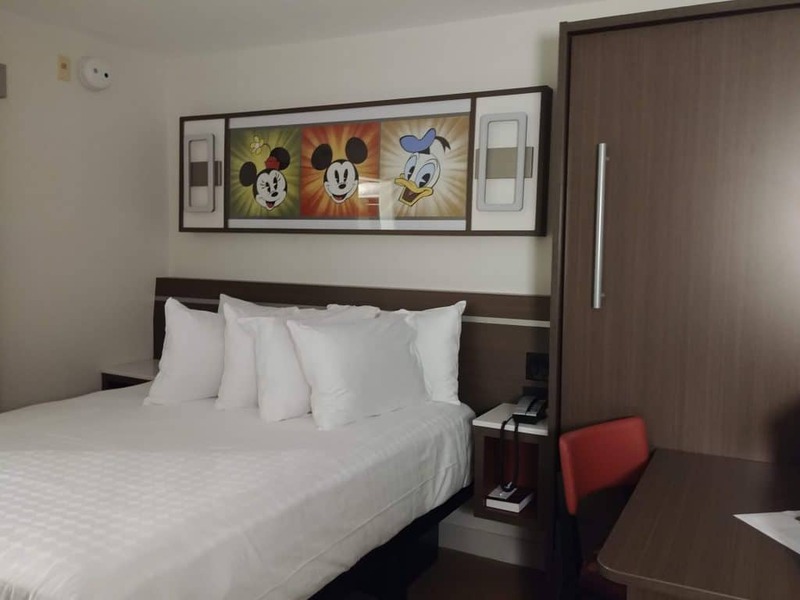 When you add in the perks that come with staying in a Disney resort hotel, however, the convenience definitely adds more to the value of these rooms. Rooms at a value resort hold up to four people, unless you book a family suite through the All Star Music Resort or Art of Animation Resort. Family suites can accommodate up to 6 guests (age 3+). With a Value resort hotel, you have the option of two double beds or a king-sized bed. 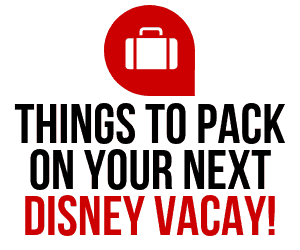 (The only exception are the suites at All Star Music and the Art of Animation resorts where the Master bedroom has a queen sized bed) You also can look for a small closet space, a bathroom with tub and shower (there are rooms with roll-in showers available), and a vanity/counter area. Value resorts offer cheerful, colorful theming, themed pools, and playground areas. They also have food courts and one shop in the main building. The main building does not house any rooms but houses the check-in and bell services areas, as well as any shops and food service. 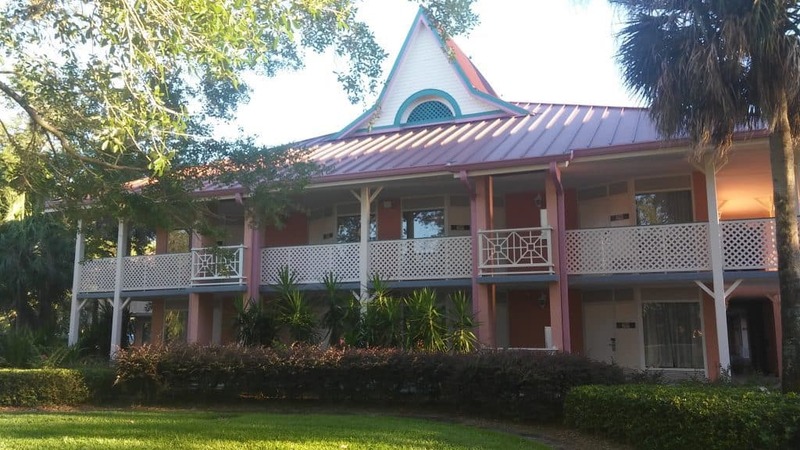 All guest rooms are housed in exterior buildings. Preferred rooms are closer to the main building of the resort, and standard room locations vary. The All Star Resorts are going through a refurbishment process. All Star Movies is almost complete and will now have a queen size bed and a queen size pull down bed. Click the link for a full review of the new rooms! Themed activities, catch-and-release fishing, and more! Disney’s moderate resorts offer beautiful grounds and theming that makes you feel like you’ve been transported to an exclusive resort in the Caribbean, New Orleans, Mexico, Spain, or even a beautiful National Park! One of the biggest perks of staying at a moderate resort is for those with families of 5 or 6! 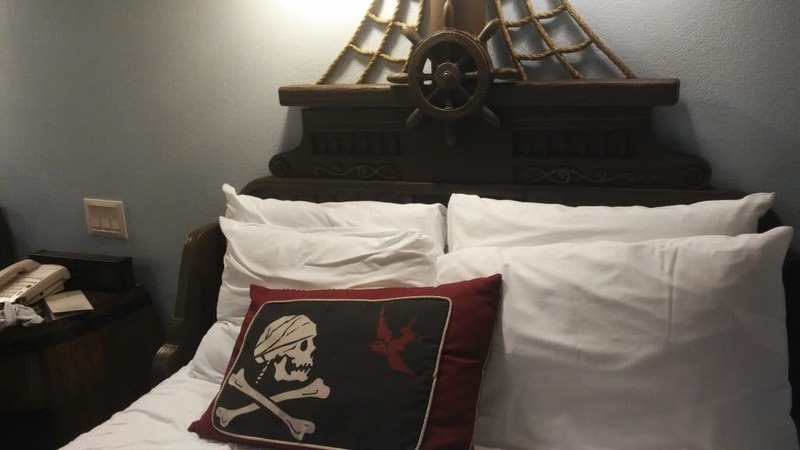 Port Orleans Riverside and the Caribbean Beach resort offer rooms that can hold up to 5 adults, and the Cabins at Fort Wilderness can hold up to 6 adults. The rooms also feature two queen beds or a king sized bed. Rooms that can accommodate 5 guests will include a neat fold down Murphy bed. Moderate resorts are often for those who intend to spend a little more time relaxing by the pool or exploring their resort area. The theming at these resorts is fantastic, and taking a stroll down one of the jogging trails around the resort in the evening after a long day can be the perfect ending to an amazing Disney day. Like value resorts, moderate resorts will feature a food court area. However, moderate resorts will also have a table service restaurant for a variety of dining options without ever having to leave the property. Moderate resorts also use a main building to house the front desk, dining areas, and bell service areas. These resorts will also feature an arcade in addition to a gift shop. At the moderate level, resorts will feature unique activities including a Pirate adventure cruise at the Caribbean Beach, horse drawn carriage rides at Port Orleans Riverside, movies under the stars, and so much more! Port Orleans Riverside and Port Orleans French Quarter are connected to each other and Disney Springs via a boat system that runs all day long. (This is one my my family’s favorite things to do when we arrive!) And Caribbean Beach will have access to the Disney Skyliner which allows you to travel directly to Hollywood Studios and other Disney locations. Caribbean Beach Resort has pirate themed rooms and Port Orleans Riverside has Royal Guest rooms with Princess Tiana theming! Deluxe resorts truly have it all. From guest access to a 43-acre wildlife preserve to a boardwalk offering everything from a piano bar to a specialty ice cream shop, there truly is something for everyone at a Disney Deluxe resort. Each deluxe offers the highest quality theming and amenities for guests, and a stay at a Deluxe resort is something that can truly take your Disney vacation experience to the next level. Each Deluxe resort has its own unique features and styling, and they offer comfort and amenities you can’t find anywhere else on Disney property. Each property boasts unique architectural design and some of the most beautiful lobbies and grounds you can find. Each Deluxe resort features at least one quick service, one table service, and one fine dining restaurant. From five-star dining at Victoria and Albert’s to the breathtaking views of the Magic Kingdom fireworks at California Grill, be sure to take dining into account when planning your trip! Many deluxe resorts also have restaurants that offer character dining, adding a level of convenience to those special dining experiences. (You can check out our article Character Dining 101 to see where character meals are offered at the resorts.) The Polynesian Resort and the Wilderness Lodge feature character dining experiences as well as dinner shows! The highlight of deluxe resorts are their unique amenities. If you want to be pampered on your next trip, there are full spa services available at the Grand Floridian and Saratoga Springs resorts. Massage and health clubs are offered at other deluxe resorts as well. And soon, the Grand Floridian will be offering pampering for your little princesses with its very own Bibbidi Bobbidi Boutique location! 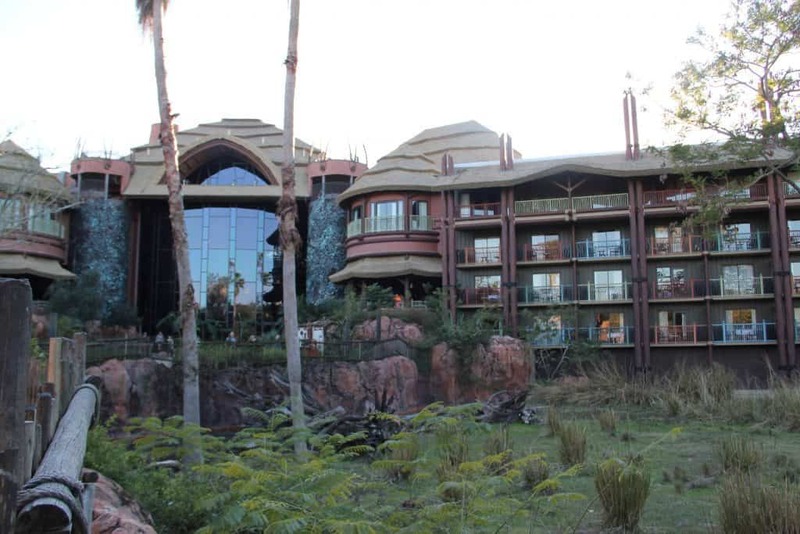 Animal Kingdom Lodge offers stunning facilities and access to a 43-acre wildlife preserve featuring African animals of all kinds. You can even book ‘savannah view’ rooms where you can view the animals right outside your windows. The Contemporary resort boasts a unique architectural design and the monorail running directly through the building. 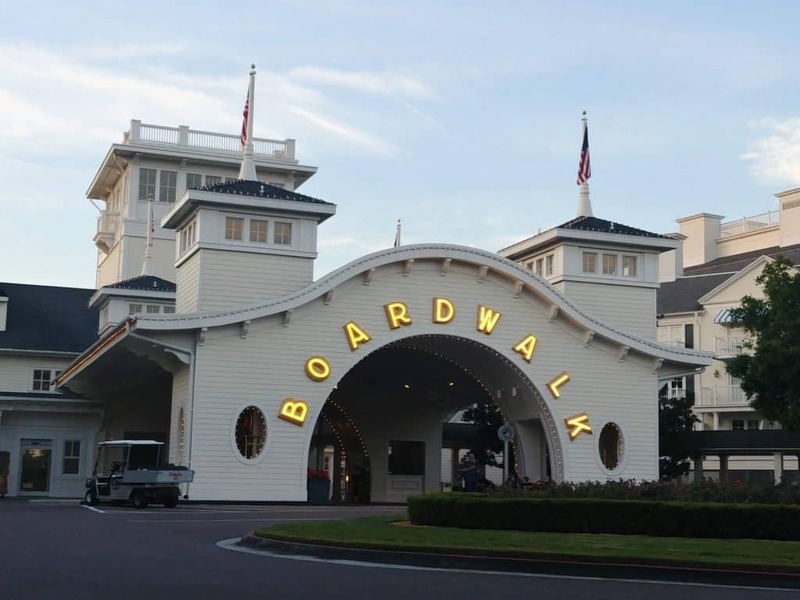 The BoardWalk Inn features a real boardwalk around Crescent lake that features unique shops, restaurants, and activities. The Polynesian resort has a beautiful beach with views of Magic Kingdom and an amazing dinner show/luau where you can experience Hawaiian culture first hand. Deluxe resorts also offer ‘Club Level’ rooms for guests. Club level guests have access to special perks and offers that other guests do not. Club Level guests have full-access to one or two club level lounges at their resort. Lounges offer hors d’oeuvres, desserts, and snacks throughout the day and nice views of the resort grounds or nighttime shows. Also the opportunity to purchase three extra Fastpass+ reservations per day at a cost of $50 per day, per person. Ability to book Fastpasses in multiple parks today with Park Hopper passes. Villa resort rooms offer a range of rooms from Studios which are comparable to a stay in a 4- or 5-person room at a moderate or deluxe resort to Deluxe 1, 2, or 3 bedroom villas. 1-, 2-, and 3- bedroom units include a full kitchen and laundry room area. 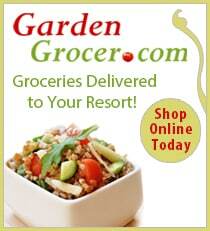 All Villas also include silverware, dinnerware, and the necessities for a meal! Each DVC property offers a “Community Hall” for Villa guests that includes lots of activities for the kids including board games and DVD rentals. Guests staying in a Villa will have access to the same awesome features that a Deluxe resort at Disney has to offer as well! We hope this helps make the planning process a little easier for you and your family. What is your favorite Disney Resort? 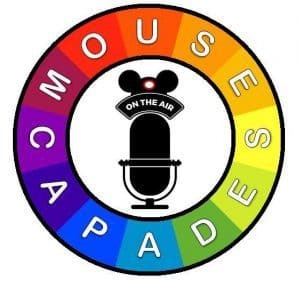 We would love to hear about in our Facebook Group, DISNEY EXPRESS LANE!